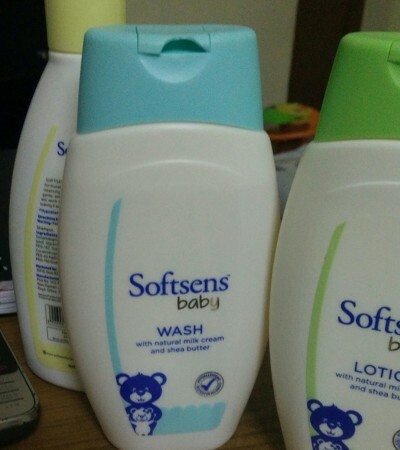 Softsens Baby Massage Oil naturally nourishes your baby’s sensitive skin leaving them in a state of pure baby bliss. It is enriched with Vitamin E and Olive extracts, which help calm, soothe and condition the skin, to leave it supple, nourished and healthy. This light weight pure mineral oil formulation, contains rich emollients like 'Sensolene' & Olivem 300 , which aids in long lasting skin hydration and helps to prevent evaporation of water from the surface. I had ordered their wash+shampoo+lotion combo pack ...worth the money spent !